It’s almost time! It’s almost here! The sun is rising earlier every morning and setting a bit later every evening in Calgary. All this change can only mean one thing – Spring is coming and we are so ready for it. With the new season on the horizon, there are plenty of things to do to get ready for the upcoming nice weather: spring cleaning, booking vacations, and sprucing up your look with some new beauty products. Need some suggestions to find those quality beauty solutions that will give you a fresh face for emerging from winter hibernation? 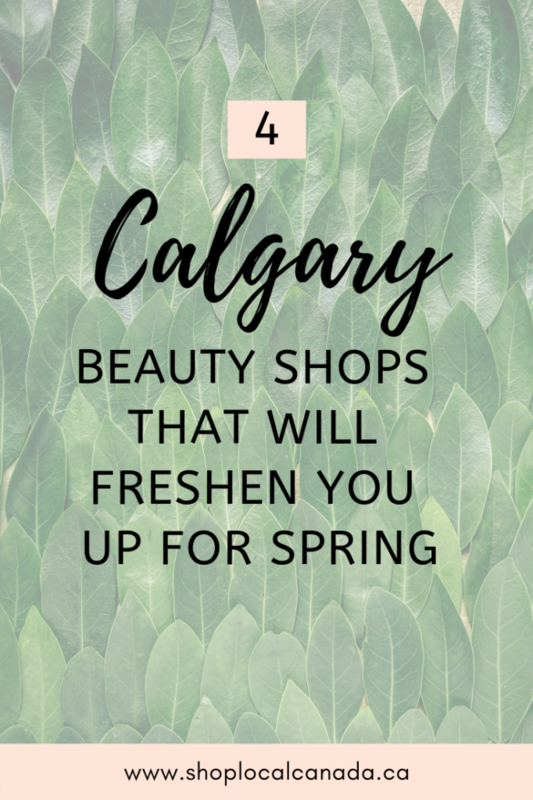 Take a look at these 4 Calgary beauty shops that will help to freshen you up, just in time for spring! 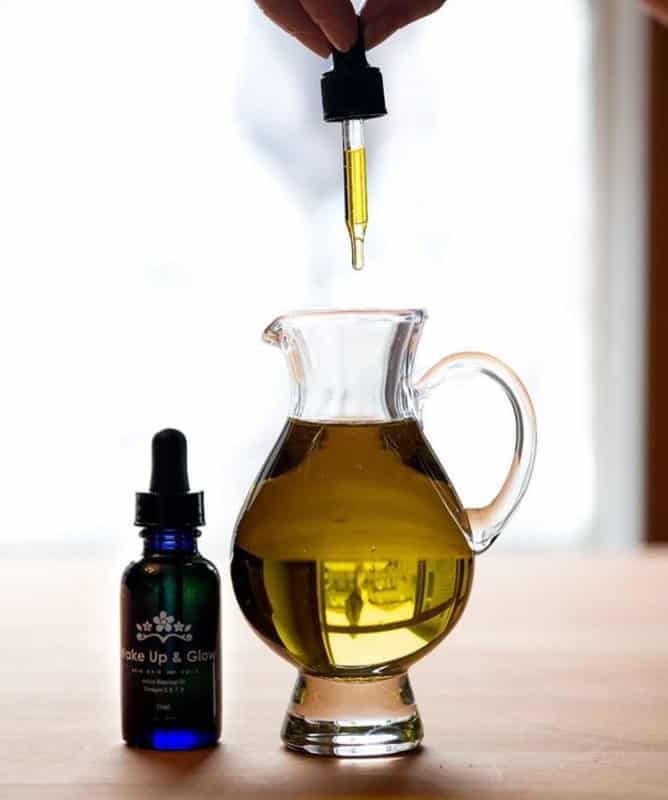 Wake Up and Glow - This local Calgary beauty shop offers oils that improve the health of your skin. They moisturize, reduce dark spots and reduce the signs of aging skin (can we say amazing!!). Their primary product (Wake Up and Glow) can be used to reduce those fine lines, increase hair growth, and strengthen your nails too. If ever there was an all-in-one product for boosting beauty, it would be Wake Up and Glow. If you’re not quite sure, check out the amazing testimonials on their website. Winter takes a toll on our hair, how about you? The cold dry air leaves our locks feeling brittle, frizzy, and can lead to some nasty split ends. This is where Vossity Beauty comes in. They have organic and vegan hair and beauty products that are perfect to get your hair back to its glorious natural shine. 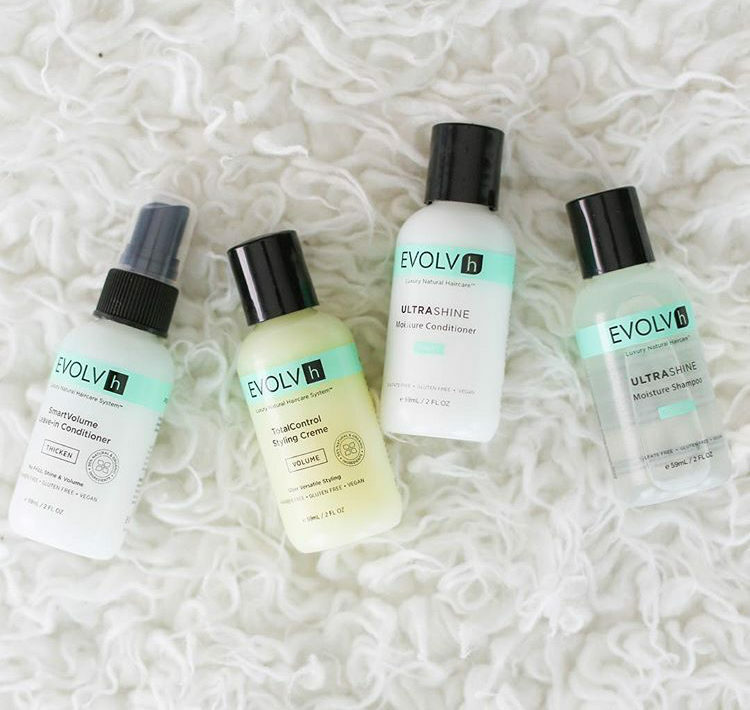 This local Calgary beauty shop also sells natural and organic makeup, body scrubs, toners, and more – all working to rehydrate your body and bring back that summery glow! If you're looking for a more holistic and in-depth look into what would be best for your beauty routine, Almandine Wellness is for you. They are available to meet online or in-person to create an individualized wellness plan. They help you discover exactly what your body needs to thrive from the inside out. "The plan will identify and suggest natural health options (relaxation or lifestyle techniques) and products (herbs, supplements, and essential oils) which will assist you in your journey for optimal holistic health and wellness." This couldn't be more perfect as you prep for spring and want to feel your absolute best. 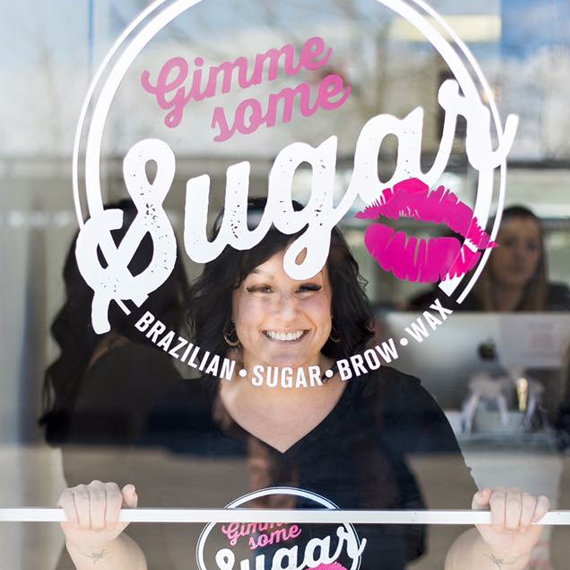 Now that your skin and hair are back on track, it is time to apply those finishing touches and add a ‘teaspoon of sugar!’ Gimme Some Sugar is a Calgary beauty shop that offers Brazilian, sugar, brow, and wax services that are such an important part of a complete beauty routine. Sugaring has been used since ancient times and “remains the most safe and natural way to remove unwanted hair for today’s woman.” Book your appointment with the Gimme Some Sugar team, relax, and pamper yourself to Spring-perfection! Say goodbye to the cold and gloom of winter and start fresh with these Calgary beauty products and shops. Looking for more local Calgary shops? Check out our Calgary Directory HERE.